Thank you! It really was a lush view! Oo that sounds interesting, will have to check it out! 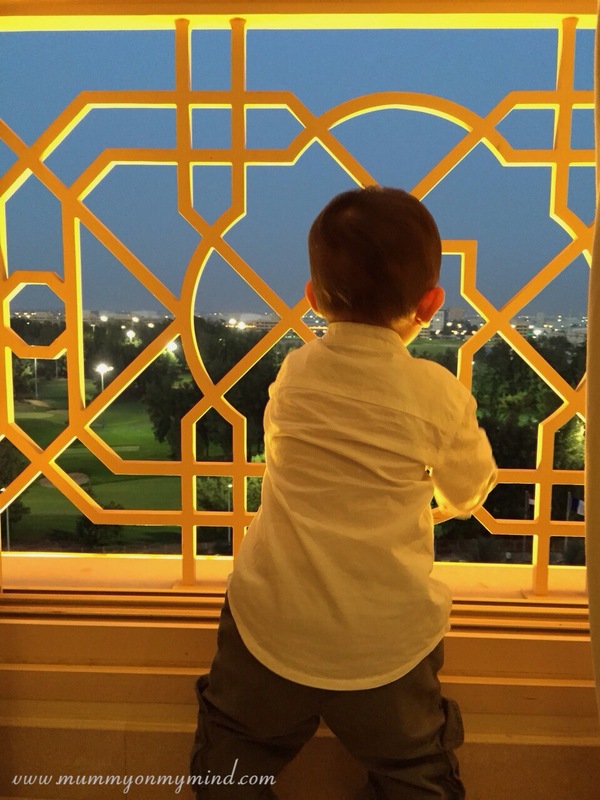 We were staying at a hotel in UAE and the balcony really was amazing! Yes I think he was intrigued by the birds chirping outside! Thank you! I love this shot too! Really nice photo for #MySundayPhoto. Love the light and the view!.